MCreativeBundle, Other effects bundle or multi-effect from MeldaProduction. MeldaProduction has updated the MCreativeBundle to v1.0.1 and announced that each of the six plug-ins from the bundle are now available to purchase separately for an introductory price of €10 each (they will be €30 each after the introductory period finishes). Added reset modulator feature, which can reset modulator phase on note press. Demo no longer contains big bar on the bottom, but displays a window when started. Fix: Modulator "up-only" mode did not work correctly. Fix: Crashes caused by attempts to save custom shape graph preset. Fix: Empty preset names are now avoided. MMultiBandAutopan is a multiband automatic panner with adjustable shape. MMultiBandRingModulator is a multiband ring-modulation effect using two oscillators with adjustable shape. MMultiBandVibrato is a multiband vibrato with adjustable shape. 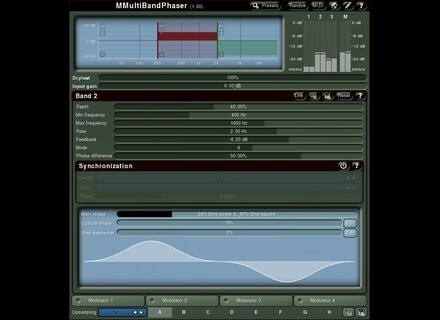 MMultiBandPhaser is a multiband phaser with adjustable shape. MMultiBandTremolo is a multiband tremolo with adjustable shape. 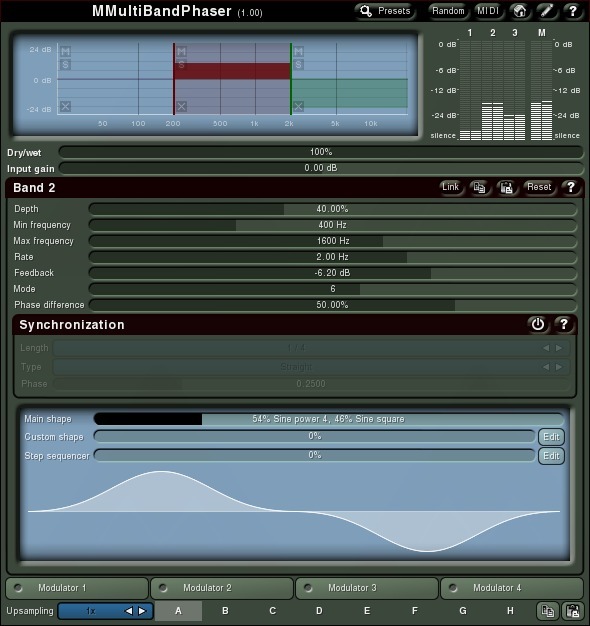 MMultiBandWaveShaper is a multiband wave-shaping plug-in with adjustable shape. VSL Special Offer The Vienna Symphonic Library team announced a one-time special offer for those who want to replace or complement their “legacy” First Edition and Pro Edition libraries. Prime Loops Presents Nitro: Remix Synths Nitro: Remix Synths contains about 2,700 Files, and 500+ Professional Remix Synth patches, described as "a mammoth release".